We offer Special Occassion Hair Styling, Applications, Lash Extensions, Swarovski Crystal Nail Design & more. Our staff will add a beautiful touch to brides and bridal parties. 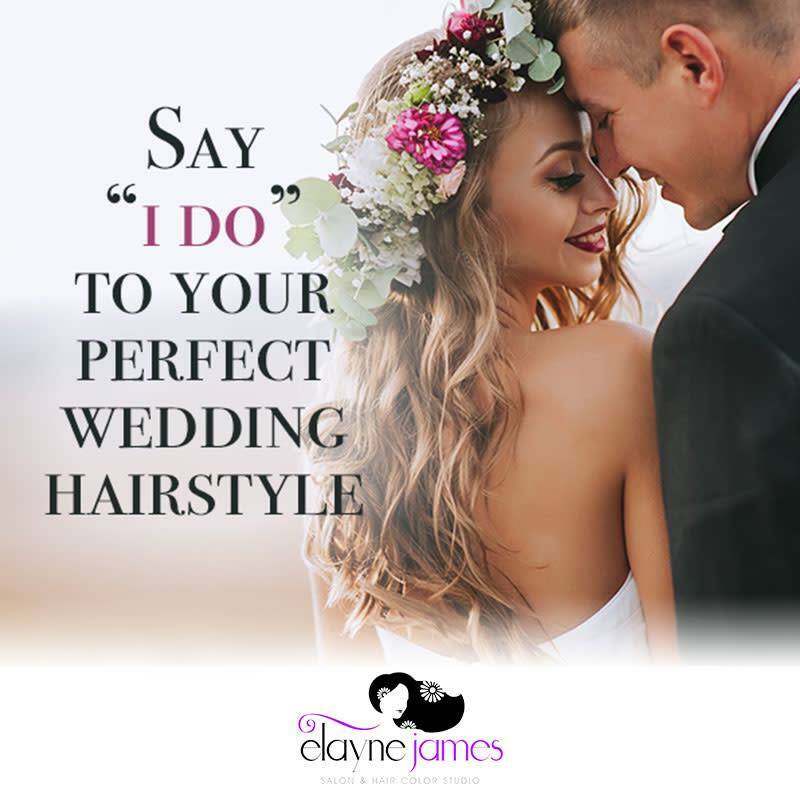 Our wedding and event services are available both In-Salon and On-Location. Looking to book your wedding services? Simply complete our bridal inquiry form and our coordinator will follow up with you!